For most people the prospect of having anything prodded into their eye causes a shuddering reaction. In fact, the thought might conjure up nightmarish scenes of delicate eyeball material being sliced and cut open. This is because the word surgery has graphic connotations of operating procedures. 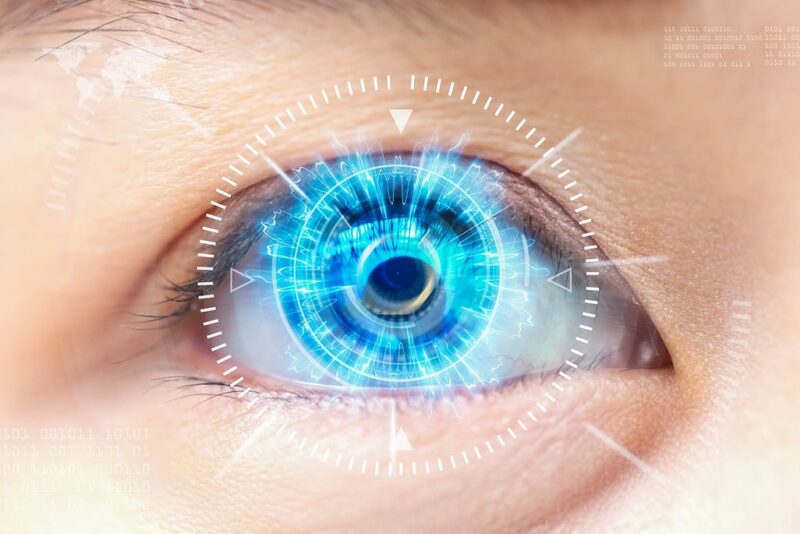 However, LASIK surgery has been successfully performed for more than twenty five years and has since benefited from advancing technology that has made the procedure easier and more comfortable. At Hayder Eye Care, we encourage you to schedule a Lasik Surgery consultation to learn about this successful procedure. One of the prevailing fears when it comes to eye surgery is that it will cause you to kick and scream and thrash in your chair from unbearable pain. The truth is that numbing eye drops are placed in the eye to completely numb the area. Think of it as local anesthesia. When your dentist works on a tooth they inject Novocaine to ensure the area is completely numb. Lasik eye surgery is pain free and the most you’ll feel is a slight pressure in the eye. You will most certainly not go blind after LASIK surgery. In fact, there has never been a reported case of someone going blind from the procedure. The success rate is pretty high and most people recover without any major side effects other than temporary dry eye. The only age restriction for LASIK surgery is that doctors recommend patients be over eighteen. Other than that, you can have the surgery well into your fifties and sixties to resolve a variety of vision problems including nearsightedness, farsightedness, astigmatism, and presbyopia. Sometimes patients develop an aversion to the surgery without fully understanding the procedure and how it works. When you come in for your LASIK surgery consultation, our expert doctors will walk you through the surgery in more detail so you come in with more knowledge about what the procedure entails. In a quick overview, we begin by holding the lids open to widen the eye. There is a small incision made and the lasers are used to remove tissue from the cornea and reshape it in order to allow for clearer vision. The best way to understand what happens during this common refractive procedure is to have a LASIK surgery consultation and learn more about how this simple surgery can provide serious benefits to your vision. See the world through new eyes and expand your panorama with laser surgery in El Paso today. Previous PostPrevious Foggy Vision? It May Be Time for Cataract Diagnosis! Foggy Vision? It May Be Time for Cataract Diagnosis!